The Oliebollen Festival is the name given to the annual Calvin Christian School Fair. The Festival takes its name from the Dutch word 'oliebol' which is a fruit doughnut without a hole . The Oliebollen Festival is more than a school fair, it is a wonderful celebration of the Calvin and Kingston communities. The festival is held on the Secondary Campus, with people coming from all over Hobart to visit. At the Oliebollen Festival you can buy everything from fresh flowers to second hand goods, but most of all, people come to purchase the traditional 'oliebol'. The Oliebollen Festival is a major fundraising event for the school each year and a testimony to the power of community and parent partnership. The Festival is held on the second Saturday in September, rain or shine. 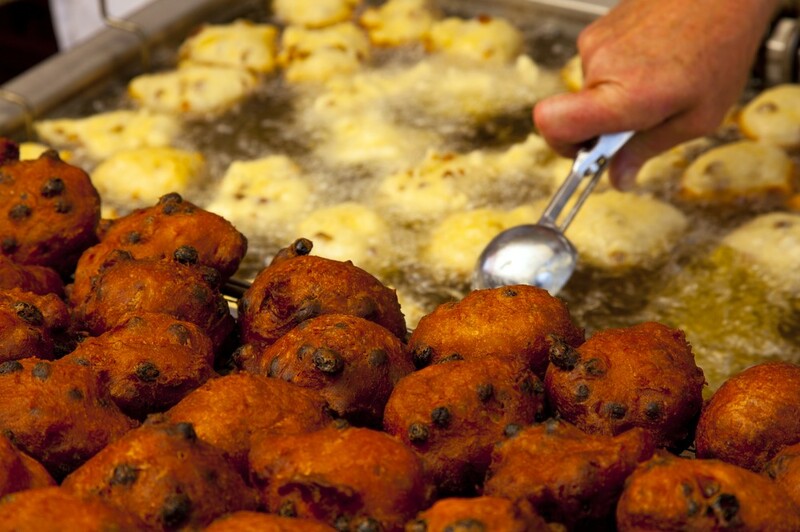 To find out more about the Oliebollen Festival contact us.